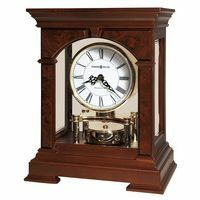 Kieninger Clocks is one of the world's oldest clockmakers founded in Germany over 100 years ago. 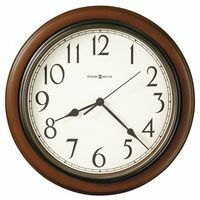 Kieninger Clocks still manufactures their own movements and parts. 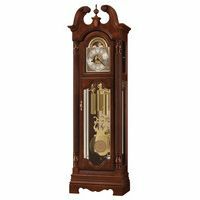 1-800-4CLOCKS is the place to buy Kieninger clocks! See our 5 Red Boxes. We are Kieninger Clock experts.